Posted on February 8, 2019 at 2:45 pm. 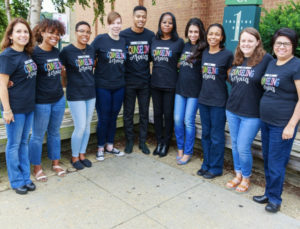 Gunston Counselors: Eric Jefferson; Samantha King; Sharon Kolody; Lindsay Carr; Marlene Cordero; Hiwote Gitzachew; Shantha Smith; Vanessa Zorilla Zuniga; Colleen Green; Takiya Jackson and Director of Counseling Briana Milton. As we wrap up National School Counseling Week (NSCW), we recognize and say thank you to APS’s amazing and talented school counselors. Sponsored by the American School Counselor Association, NSCW highlights the tremendous role school counselors play in helping students achieve success and plan for a career. Our school counselors actively engage in helping students examine their abilities, strengths, interests and talents. They work in partnership with families in every school to address challenges and identify positive ways to enhance students’ social/personal, educational and career development. 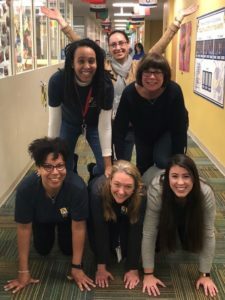 They also work closely with teachers to ensure all APS students can realize their potential and set healthy, realistic and optimistic aspirations for themselves. Gunston and Jefferson Counseling Departments Receive RAMP Recognition! 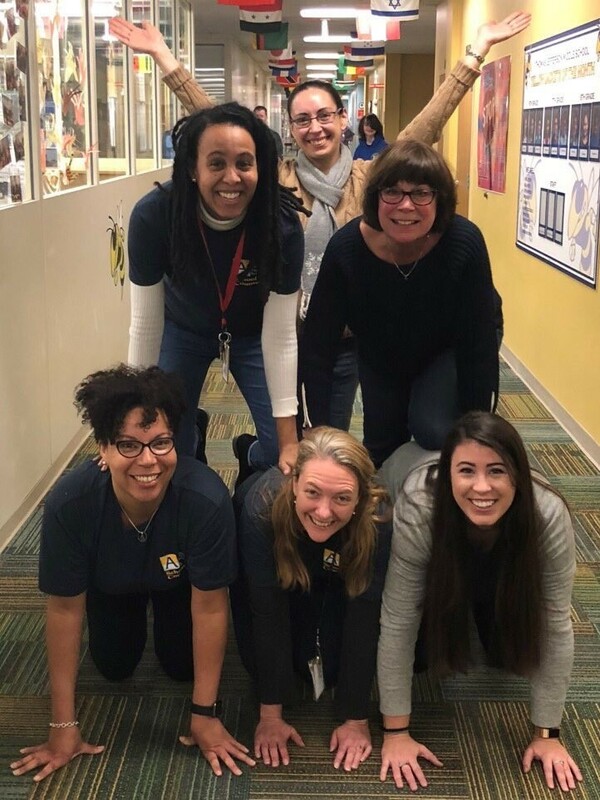 During NSCW, we want to recognize the counseling departments at Gunston and Jefferson for meeting the criteria to become a Recognized ASCA Model Program (RAMP) by the American School Counselor Association. The RAMP designation, awarded for aligning with the criteria in the ASCA National Model, recognizes schools that are committed to delivering a comprehensive, data-driven school counseling program and an exemplary educational environment.Since the program’s inception, over 650 schools have been designated as RAMP recipients. These schools used data to drive their program development and implementation so all students can achieve success. RAMP designation distinguishes these schools and encourages school counselors nationwide to strive for excellence. The Jefferson counseling program scored so high on every aspect of the application, that Jefferson is one of only three schools nationwide to earn recognition as a School of Distinction.